Lily Of Da Valley is the first full-length album from Jesse Royal, who in his short career so far, has already been featured in Vogue magazine, had a Vice TV episode appearance, a #1 Jamaican single, and over 8 million views on a single video. 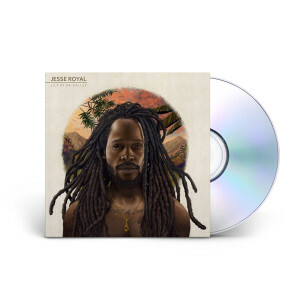 Keeping authentic reggae music alive is Jesse Royal's mission as he continues on the legacy of the late greats Bob Marley, Peter Tosh and Jacob Miller, to name a few. 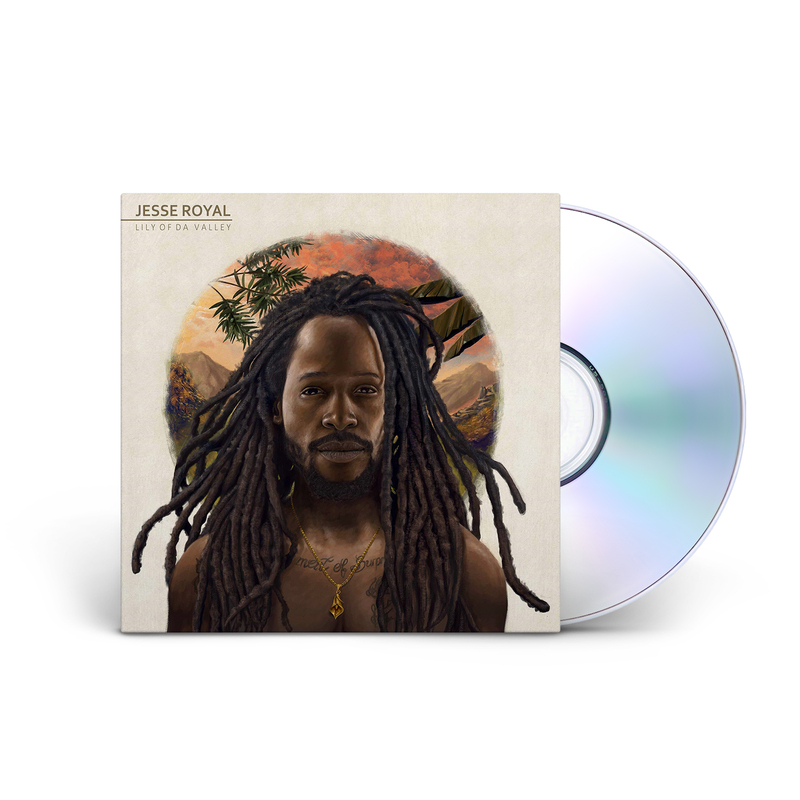 Jesse Royal's restless musical drive paired with profound music, prolific lyrics and socially-conscious messages has him regarded as the next reggae star to emerge from reggae's birth land of Jamaica.